Situated in the heart of the beautiful county of Norfolk, the villages of the Heart of Norfolk Group (benefice) form part of the Sparham Deanery in the Diocese of Norwich. 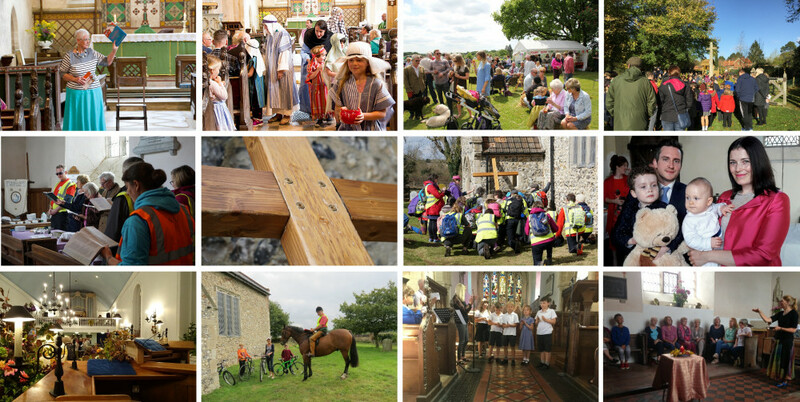 We worship God and support our community within the framework of the Church of England. Other more general enquiries about churches may be made to the churchwardens in each parish; please see the individual parish pages on this website for contact details.